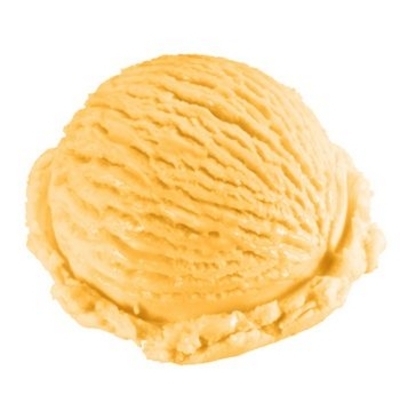 Vanilla is so hot, we like to combine it with various flavors. Orange Vanilla is a smooth relaxing Parve dessert with the zesty orange flavor. Adults and kids alike will enjoy the Orange Vanilla twist!